In 2000, the Shoals Area Law Enforcement Coalition (SALEC) was established. SALEC consist of 30 law enforcement agencies from throughout the Shoals Area (Sheriffs Offices, Police Departments, State and Federal Agencies). SALEC was established to form a cooperative working group among law enforcement in the Shoals. SALEC Searches for, then works towards putting projects in place that benefit the Shoals Area as a whole; the theory being “as close as we all are, what benefits one member will benefit every member.” As a result of the actions of the SALEC Group several projects have been established that benefited the Shoals. A grant was obtained in 2000 that allowed a single radio frequency to be set up on Southern Linc that simultaneously transmits information to 30 law enforcement agencies in emergency situations. The Shoals Area Amber Alert was established that aids law enforcement across North Alabama, Southern Tennessee, and Eastern Mississippi should a child be abducted. The Project Lifesaver Program was established. This system offers “free” tracking transmitters for persons with Alzheimer’s, autism, and dementia. 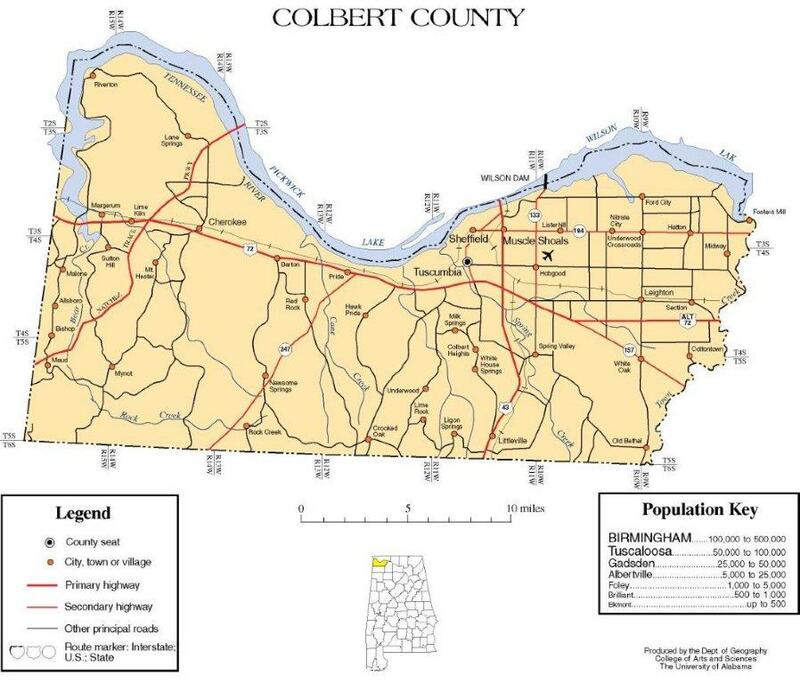 This project covers Colbert, Franklin, and Lauderdale counties. Working with EMA, Homeland Security, and local police departments a grant was approved to put a new security camera system in all schools in Colbert County. To date, working with EMA, Homeland Security, and the local stakeholders group Colbert County has acquired approximately $500,000 worth of equipment that is available for use by law enforcement.